Hey everyone! Today’s review is on Sugarpill’s Sweetheart Palette. I’m so excited to be reviewing this today because it completes my collection of Sugarpill’s Addicted to Pretty palettes. 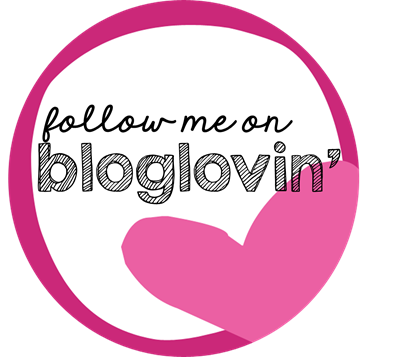 I have reviewed the other two palettes (Burning Heart) here and (Heart Breaker) here. I purchased this palette through the app Depop. Depop is an app where you can create a store to sell almost anything you want, or you can search Depop to make purchases. 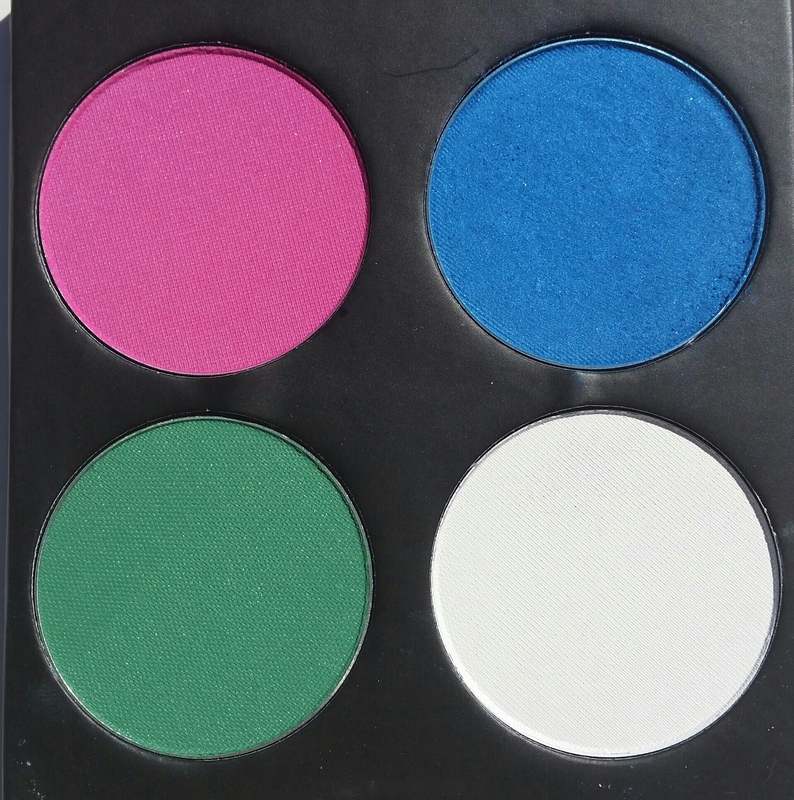 Shrinkle, the creator of Sugarpill, has a Depop page which is where I found this palette for only $17 instead of $34! The caption said it was half off due to any number of factory mishaps (uneven printing, smudges, dents, etc. ), but this palette looks pretty much perfect to me. 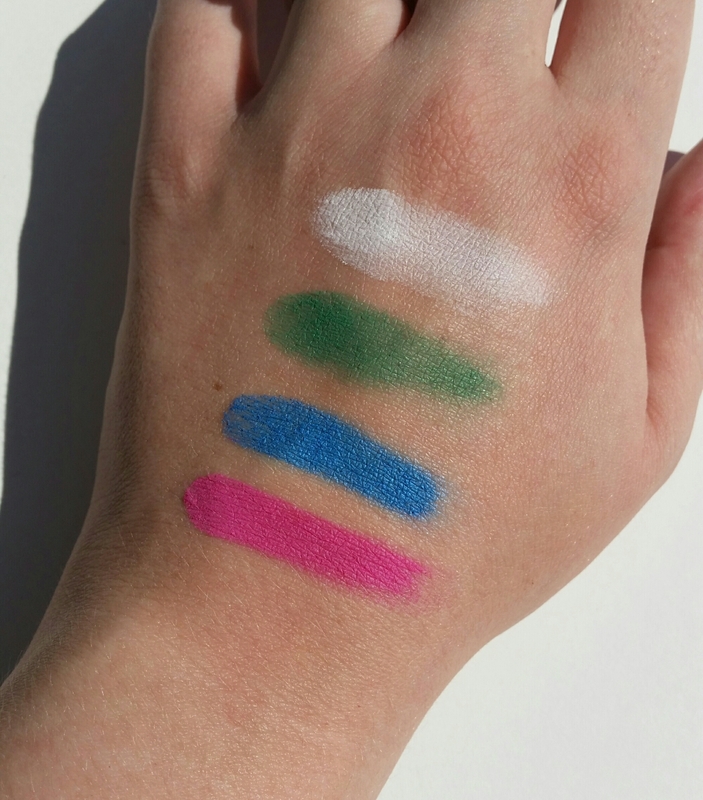 Animal Testing: Sugarpill is cruelty free! A note on the price of these products-at first glance, $34 seems like a pretty high amount to pay for four eye shadows. But keep in mind that these shadows are quite large. 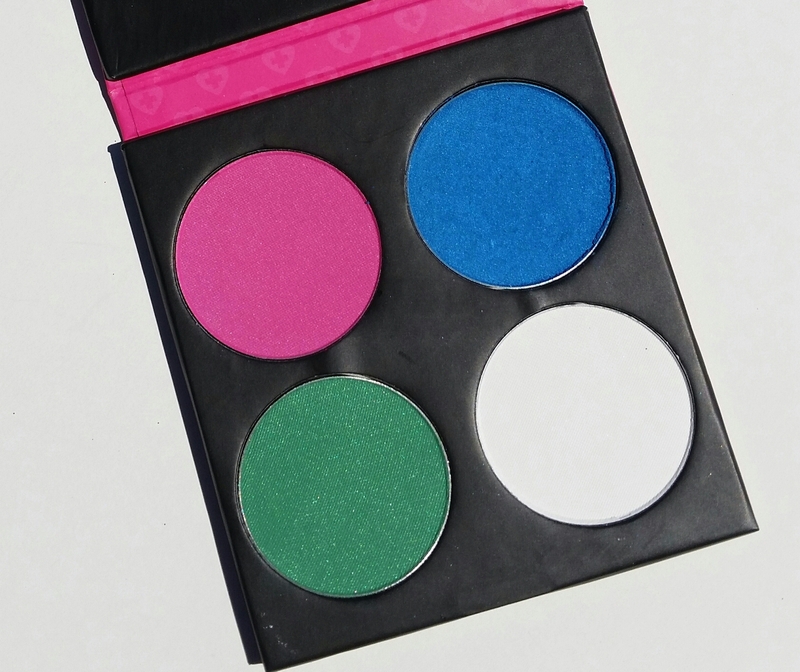 A single Sugarpill eye shadow contains 0.12 ounces of product and costs $12. A MAC eyeshadow pan contains 0.05 ounces of product and costs $10. If you bought two MAC eye shadows it would cost you $20, and you would still get slightly less product than a single Sugarpill shadow. Plus when you buy Sugarpill’s four pan palettes, the cost per shadow is $8.50 instead of $12 so you are still saving money! This palette has a magnetic closure and mirror on the inside. 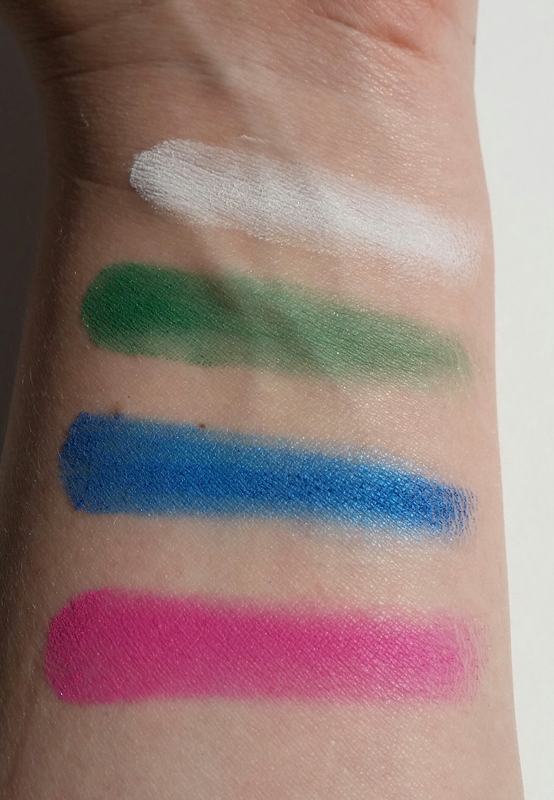 The four colors included are Dollipop (vibrant, matte hot pink), Afterparty (bright turquoise with semi-pearly sheen), Midori (vibrant green with a slightly pearly sheen), Tako (pure matte white). This palette is just as fantastic as the Burning Heart and Heart Breaker palettes, and I love it! 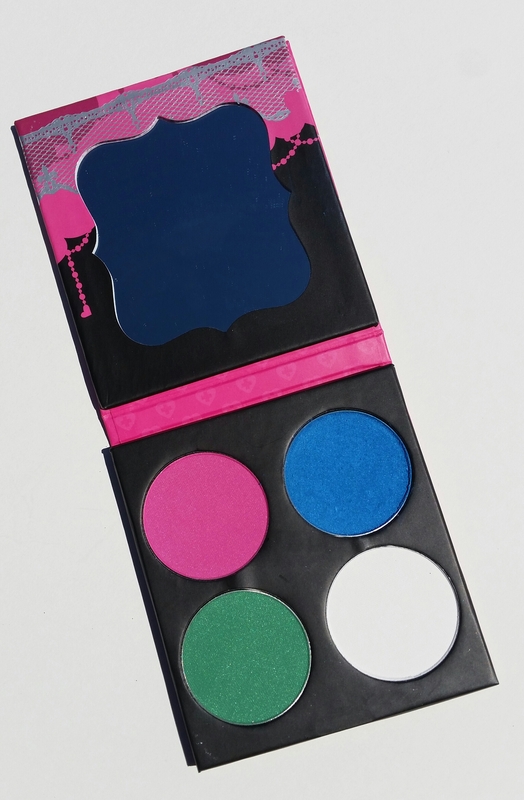 The colors are very pigmented, apply and blend well, and last all day. 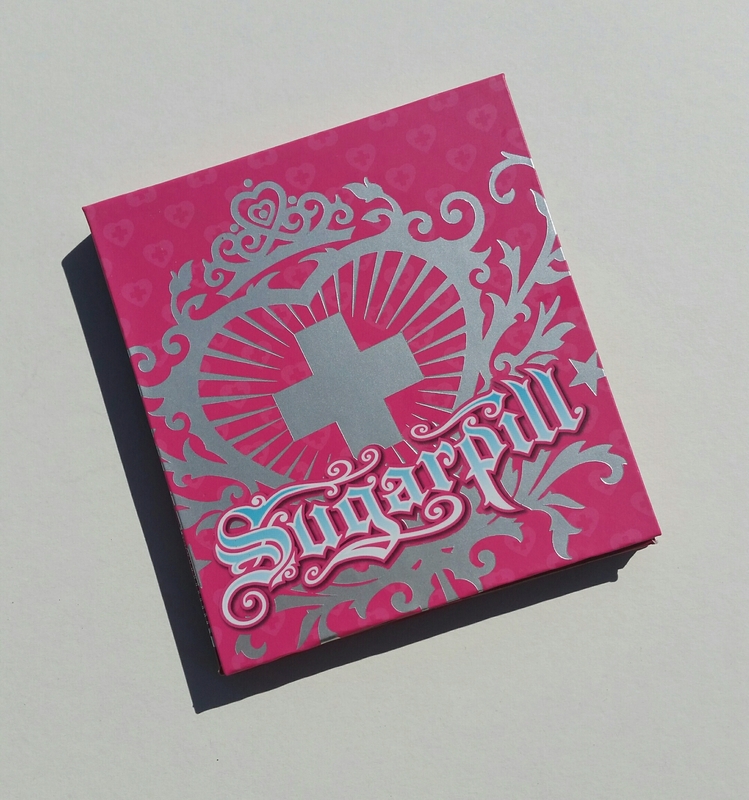 I have had excellent experiences with all of my Sugarpill products, and the brand remains one of my favorites for it’s high quality, unique products and playful, bright personality. The photos below were taken in natural sunlight. Swatches are one swipe over no primer. Do you have any Sugarpill products? If not, what are you interested in trying? Thanks so much for reading, and I hope you found this review helpful!